I mentioned this in our latest newsletter, but I thought I would put it out here as well. One of the coolest things going on at the Ebenezer church plant right now is the recorder orchestra. Here’s a version of “Happy Birthday” that we did for the anniversary celebration of one of our sister churches. This year I was able to acquire a tenor recorder, and in our first practice it added a whole new aspect to our harmony. So here’s the thing…I would love to add a bass line to the songs we are practicing, as well as to some of the ones we have already mastered. For this, we would need at least one bass recorder. 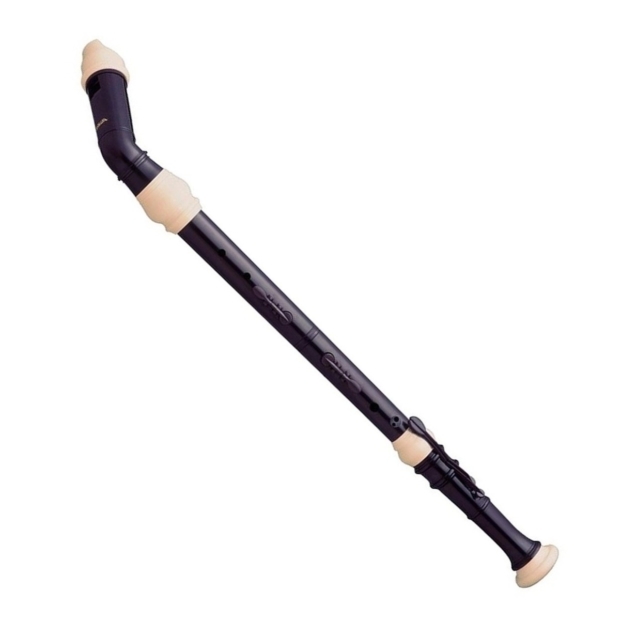 What is a bass recorder, you ask? We already have the first three voices in our ensemble, we are only lacking the bass. Bass recorders are extremely hard to find and very expensive here in Brazil. Thus we are asking if there is anybody in the US who has one they are not using, or anybody who would be willing to hit the link above and purchase one (or more) for us. If you would be willing to help in this regard, please let us know in the comments, or shoot me an e-mail at andrew (at) andrewcomings (dot) com.